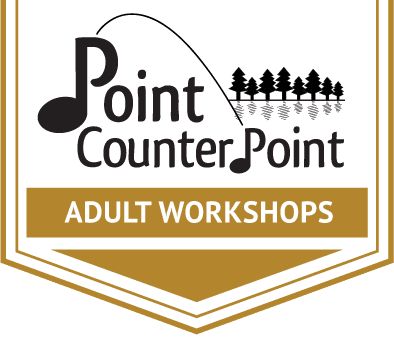 Donate and help deserving campers attend PCP! Make a dream come true. Donate to the Vermont Campership Fund, a 501(c)3 organization which is our fiscal sponsor in the administration of donated funds for scholarships. Every year we receive dozens of applications from young talented musicians who would love to be enriched by the PCP chamber music experience but who financially are unable to attend. Annually approximately fifteen to twenty percent of our campers receive some financial assistance. We believe that the magic of PCP should be possible for everyone, if possible. Thank you. You've provided a lifelong gift. We owe so much to PCP's founders, Helen & Edwin Finckel (1963-1983) and those that continued the legacy of PCP: Diana & Emory Fanning (1983 - 1989) and then Margy & Paul Roby/Sue & Nick Jones (1989-2006). We would like to honor them with a scholarship fund in each of their names to forever remember their dedication to PCP. Please consider giving to these special funds via our fiscal sponsor, The Vermont Campership Fund. Make a note on the gift which owners' fund you would like to contribute to. They will be so pleased to know of your thoughtfulness and generosity. 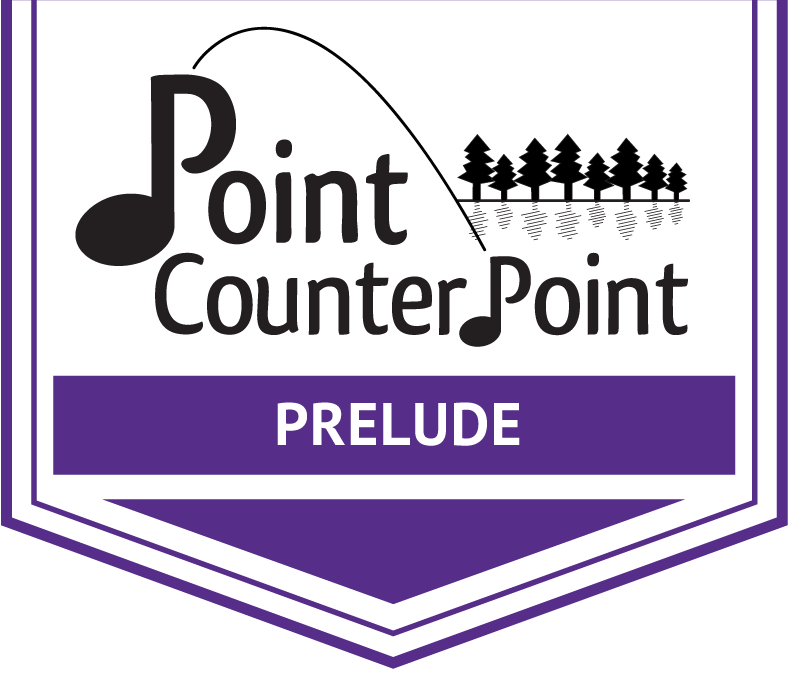 These vital scholarship programs make it possible for campers of all socioeconomic backgrounds to experience the magic of Point CounterPoint. Thank You! 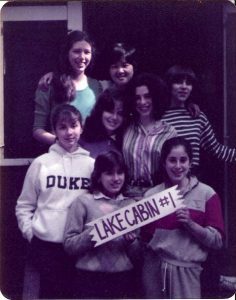 The Vermont Campership Fund, a 501(c)3 organization is our partner in the administration of donated funds for camp.